Pacon SunWorks Construction Paper is perfect for arts and crafts, school projects and more. 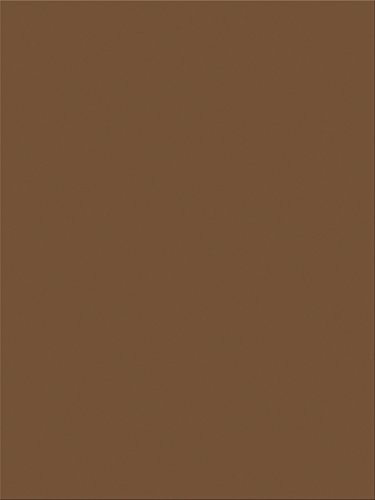 This heavyweight groundwood construction paper provides the best value in school grade construction paper. The bright, consistent colors ensure that you’ll always find the perfect colored paper for any project. This smooth-textured paper cuts and folds evenly without cracking. This pack comes with 50 sheets of 9-inch by 12-inch White paper. Each sheet of construction paper is recyclable. Pacon SunWorks Construction Paper allows you to let your imagination shine! 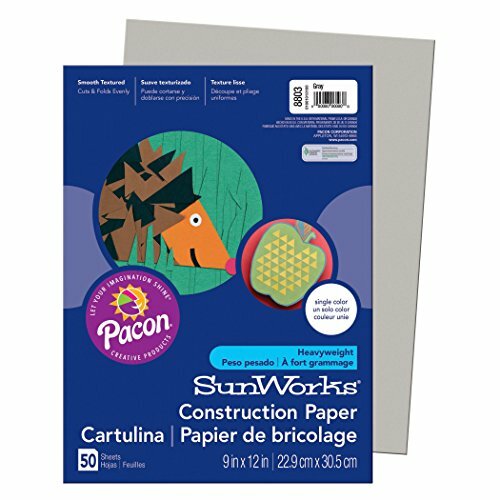 Pacon sun works construction paper is perfect for arts and crafts, school projects and more. This heavyweight ground wood construction paper provides the best value in school grade construction paper. The bright, consistent colors ensure that you'll always find the perfect colored paper for any project. This smooth-textured paper cuts and folds evenly without cracking.  This pack comes with 100 sheets of 9-inch by 12-inch bright white paper. Each sheet of construction paper is recyclable. Pacon sun works construction paper allows you to let your imagination shine! 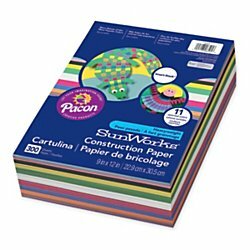 Pacon sun works construction paper is perfect for arts and crafts, school projects and more. This heavyweight ground wood construction paper provides the best value in school grade construction paper. The bright, consistent colors ensure that you'll always find the perfect colored paper for any project. This smooth-textured paper cuts and folds evenly without cracking. This pack comes with 100 sheets of 9-inch by 12-inch dark Brown paper. Each sheet of construction paper is recyclable. Pacon sun works construction paper allows you to let your imagination shine! Brightly-colored, high-strength, heavyweight construction paper with long, strong fibers that cut clean and fold evenly without cracking. All purpose, high bulk, smooth textured. Made with a chemical-free pulping process to help ensure a cleaner environment. 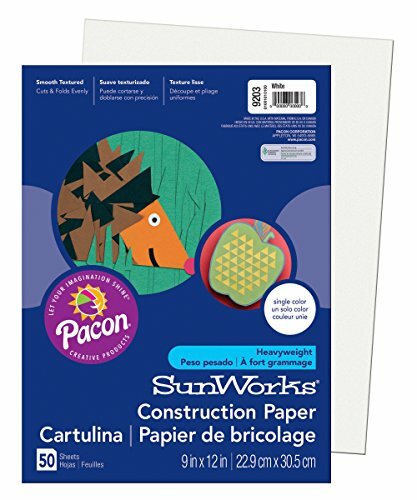 Pacon sun works construction paper is perfect for arts and crafts, school projects and more. This heavyweight ground wood construction paper provides the best value in school grade construction paper. The bright, consistent colors ensure that you'll always find the perfect colored paper for any project. This smooth-textured paper cuts and folds evenly without cracking. This pack comes with 100 sheets of 9-inch by 12-inch holiday Red paper. Each sheet of construction paper is recyclable. Pacon sun works construction paper allows you to let your imagination shine! 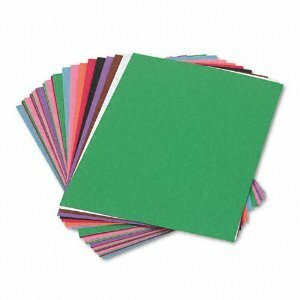 Pacon Sun Works Construction Paper is perfect for arts and crafts, school projects and more. This heavyweight ground wood construction paper provides the best value in school grade construction paper. The bright, consistent colors ensure that you’ll always find the perfect colored paper for any project. This smooth-textured paper cuts and folds evenly without cracking. This pack comes with 50 sheets of 9-inch by 12-inch Gray paper. Each sheet of construction paper is recyclable. Pacon Sun Works Construction Paper allows you to let your imagination shine! 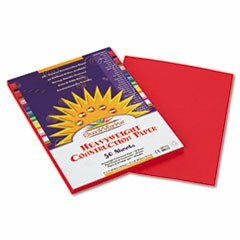 SunWorks Construction Paper, 58 lbs., 9 x 12, Holiday Red, 50 Sheets/Pack Brightly-colored, high-strength, heavyweight construction paper with long, strong fibers that cut clean and fold evenly without cracking. All purpose, high bulk, smooth textured. Made with a chemical-free pulping process to help ensure a cleaner environment. 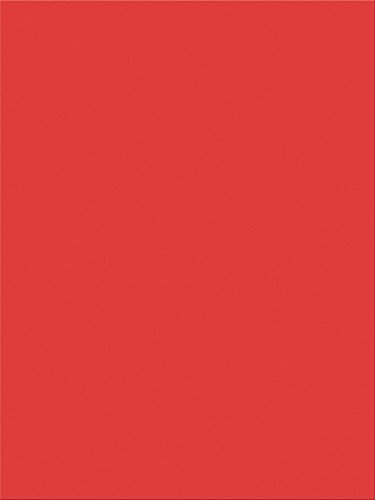 Size: 9 x 12; Paper Color(s): Holiday Red; Paper Weight: 58 lb; Sheets Per Unit: 50. Made with a chemical-free pulping process to help ensure a cleaner environment. 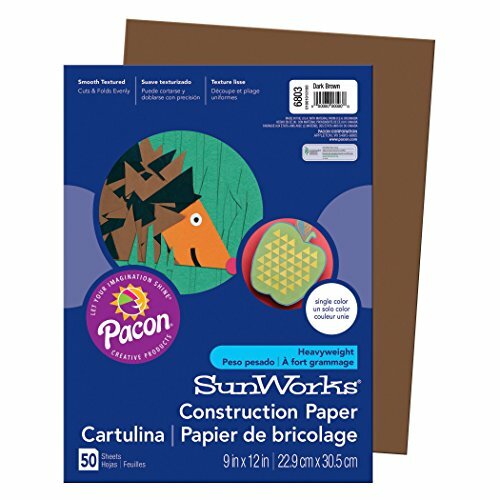 Pacon Sun Works Construction Paper is perfect for arts and crafts, school projects and more. This heavyweight ground wood construction paper provides the best value in school grade construction paper. The bright, consistent colors ensure that you’ll always find the perfect colored paper for any project. This smooth-textured paper cuts and folds evenly without cracking. This pack comes with 50 sheets of 9-inch by 12-inch Dark Brown paper. Each sheet of construction paper is recyclable. Pacon Sun Works Construction Paper allows you to let your imagination shine! Looking for more 9x12 Sunworks Construction Paper similar ideas? Try to explore these searches: Wintec Dressage Saddle, Crochet Visor, and Tear Pendant Set. Look at latest related video about 9x12 Sunworks Construction Paper. Shopwizion.com is the smartest way for online shopping: compare prices of leading online shops for best deals around the web. Don't miss TOP 9x12 Sunworks Construction Paper deals, updated daily.